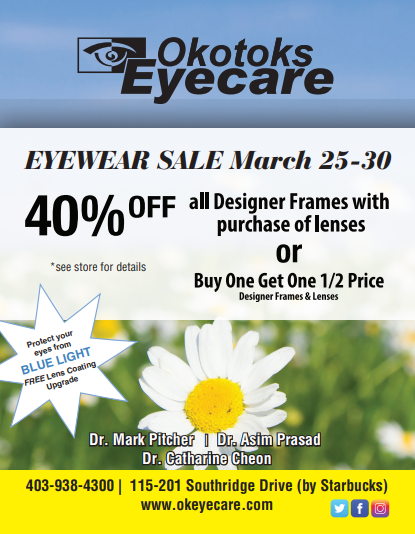 Please call Okotoks Eyecare at 403-938-4300 for further instructions. Use your best judgment on urgency, if you feel you need to find the nearest emergency room. 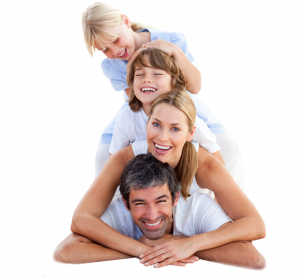 DO call our office in Okotoks, AB at 403-938-4300 for further instructions!